Do I need an accountant if the industry is unregulated? Business valuation and restructuring advisory services. It doesn’t matter if you're struggling or successful, it’s important to consult an expert, especially when dealing with money; the person that can do this best for you is a Chartered Accountant. No. Anyone can fill out your tax returns, however, not everyone can fill out tax returns properly. Thus, we often find an average of $3,000 per client when we go back and look at their three previous year's filings. If my accountant has a designation should I automatically trust them? No. There are varied designations one can obtain in university. CA is Chartered Accountant, CGA is Certified General Account, CMA is Certified Management Account and CPA is Chartered Professional Accountant. Each accountant, after receiving their designation, will gain experience in a specific discipline – which may not be specific to business tax preparation and filing. Should I accept management fees from my accountant? 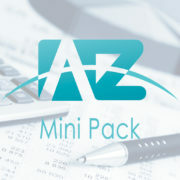 When filing my corporate taxes, which documents do I need from my accountant? If you do not belong to or fall under the jurisdiction of a Recognised Controlling Body; and If you have been removed from a related profession for serious misconduct or if you are guilty of an offence described in s 240(3) of the TAAct. 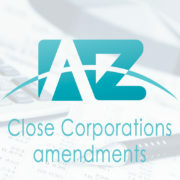 As it is a compulsory requirement for all tax practitioners to belong to a Recognised Controlling Body, you are required to register as a member with one of the listed Recognised Controlling Bodies if you do not fall under the jurisdiction of a statutory Recognised Controlling Body referred to in s 240A(1) of TAAct. What are the 3 SARS POA form provided? 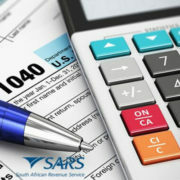 The three SARS POA forms are: TPPOA - Special Power of Attorney to Tax Practitioner ASPOA - Authority on Special Power of Attorney by Tax Practitioner SPPOA - Special Power of Attorney. What should I do if my ID number has changed? SARS doesn’t allow changes to the ID number on eFiling. Go to your nearest SARS branch to change the ID number on SARS system. How do I check my practitioner status with SARS? 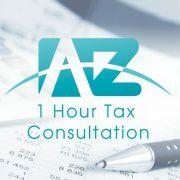 What is the process to register as a tax practitioner? Unless you fall under the jurisdiction of a statutory Recognised Controlling Bodies referred to in s 240A(1) of TAAct, you are required to register with one of the Recognised Controlling Bodies approved by the Commissioner under s 240A(2).